Provides slip, gloss enhancement, pigment treatment and leveling for ink and coatings applications. Provides scratch / scrub / mar resistance. Excellent flow / leveling and substrate wetting effects. Effective at low concentrations. Can be added during the grind, let down or be post-add stage. 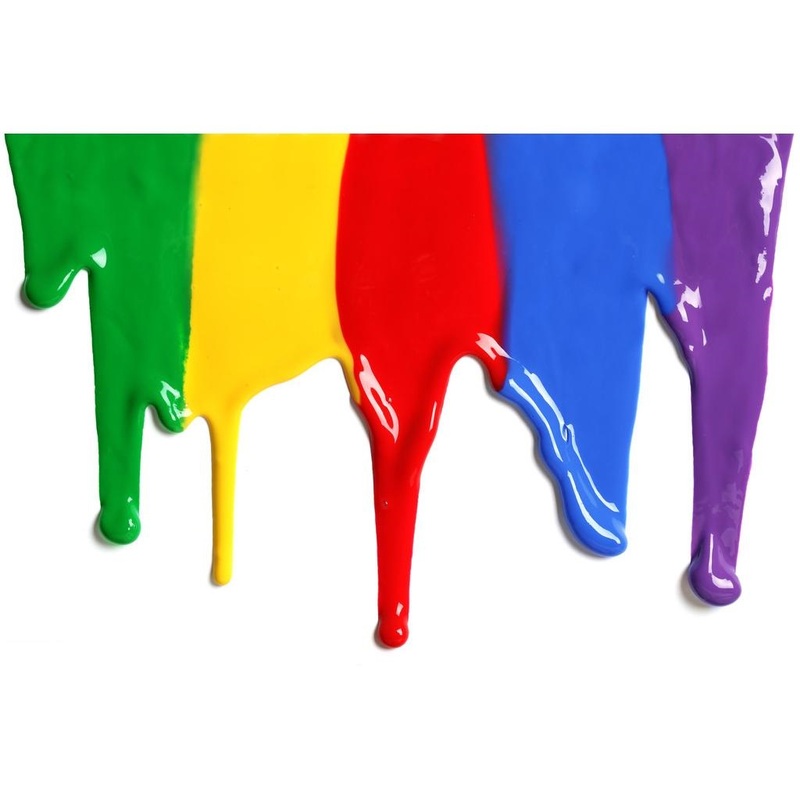 0.2-0.5% to improve mar resistance in water-based industrial coating. To enhance gloss in water-based paint add 0.5-0.75%. in water-based paints add 0.05-0.15%. 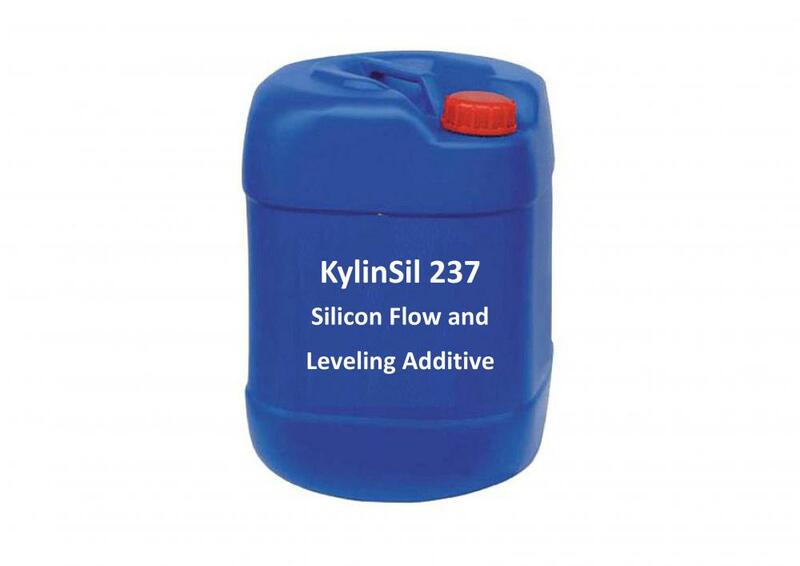 KylinSil 237 should be added to the system with intensive stirring. Preproduction testing is necessary to determine the optimum dosage for each particular application. Looking for ideal Dow Corning 57 Manufacturer & supplier ? We have a wide selection at great prices to help you get creative. All the Perenol S 83 UV are quality guaranteed. We are China Origin Factory of Silicone Flatting Agent. If you have any question, please feel free to contact us.